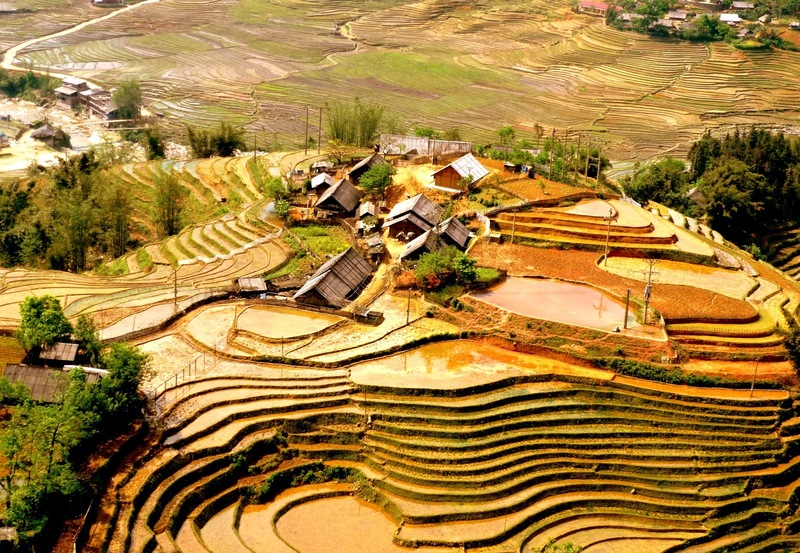 Y Linh Ho village locates about 7 km southwest of Sapa town, on the west side of Muong Hoa River. Coming to the tranquil village called Y Linh Ho, you will have a chance of going along such a beautiful valley lying between mountains. The fresh air in the highland of Vietnam is really great for taking a walk. This village is home to the Black H’Mong who wear very dark clothing in blacks and navy dyed with indigo (often seen on the hands of older Mong women). 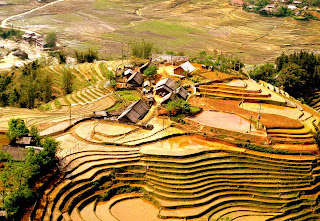 Here you can enjoy the beautiful and interesting scenery of these villages. This is your chance to visit the H’mong people living in their wooden and bamboo houses. Then walk beside the river and valley to Lao chai village where the H’mong also live, enjoy a picnic lunch beside the Muong hoa river, if the weather is good you can go for a swim! After lunch you move onto Ta van village to visit the Dzay minority and Ta van Bridge where you take the Jeep or motorbike back Sapa.